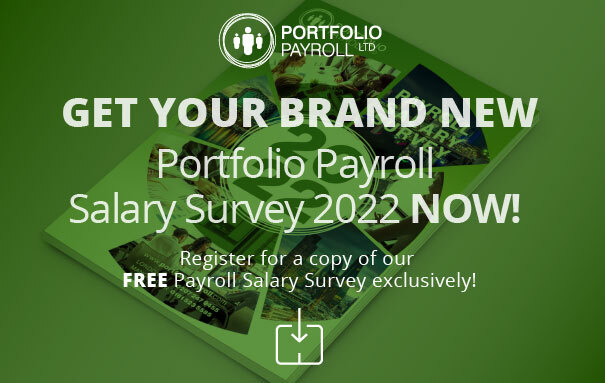 Portfolio Payroll are currently working with a leading manufacturing firm in Newcastle who are currently recruiting for a Payroll Manager/Specialist to join their team. You will be responsible for the payroll for the group and will be managing a small team. * Proactively initiating, consulting and implementing procedures to ensure that payrolls are processed accurately and within rigid deadlines. * Manufacturing/construction background would be beneficial. To hear more about this fantastic opportunity please feel free to give me a call on 0161 836 9949 and ask for Jessica. Alternatively please email jessica.townsend@portfoliopayroll.com and I will get back to you imminently.